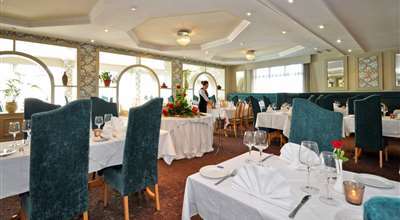 Flannery's Hotel is a popular Galway hotel, located 2 kilometres from the city centre. 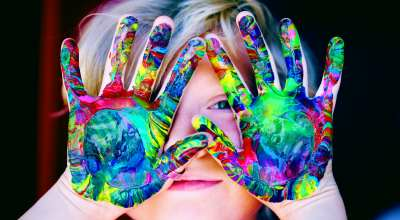 Looking to get away to Galway with the Family during the Easter Family Midterm Break- April 15th - 26th 2019. 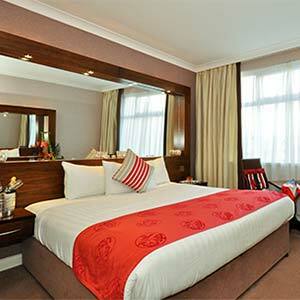 Free WiFi, Cable TV, Tea & Coffee making facilities are all features in our rooms. The Galwegian Restaurant and Frankie's Bar & Bistro offers an extensive dinner and drinks menu. The front desk team are available at all times, to help guests with any requests. Newspapers, a public computer and laundry services are available. 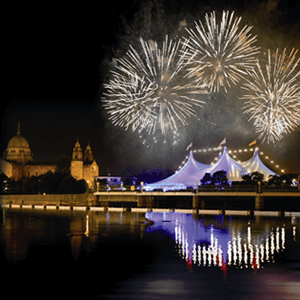 Flannery's Hotel is 2 kilometres from Eyre Square and Shannon Airport is approximately a 1 hour drive from the hotel. 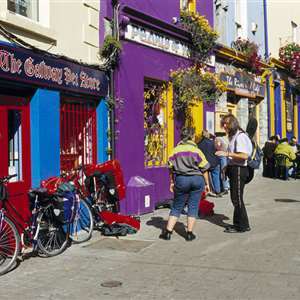 Due to our prime location, Flannery's Hotel is a popular choice for many people who visit Galway, as we are in close proximity to the city centre, tourist attractions, hospitals and Galway's largest corporate business parks and industrial estates.